Anglers who fish in Itasca and western St. Louis counties benefit from the management, habitat and oversight work of the Minnesota Department of Natural Resources' Grand Rapids area fisheries staff. Area Fisheries Supervisor David Weitzel and a staff of eight full-time and up to nine short-term seasonal hatchery employees manage 618 fishing lakes and hundred s of miles of rivers and streams. These waters include popular fishing destinations such as Lake Winnibigoshish as well as Bowstring, Cut Foot Sioux and Pokegama lakes. The Grand Rapids fisheries crew takes walleye eggs at Little Cut Foot Sioux Lake during the spring spawn. Conducting fisheries assessments on approximately 35 area lakes and/or rivers per year to provide data for fish management planning and public information. 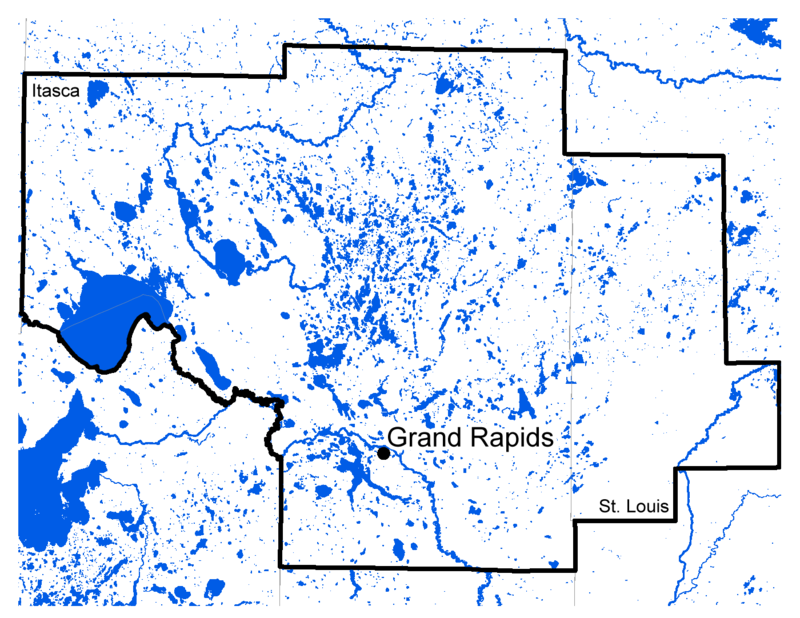 Manage Lake Winnibigoshish as part of the DNR's large lake monitoring program. Operate the largest walleye spawn egg-taking effort in the state at Little Cut Foot Sioux Lake, collecting more than 180 million eggs each spring. Operate the Grand Rapids State Fish Hatchery, which produces more than 20 million walleye fry each year. Manage stream trout in eight lakes and four former mine pits, each of which contains one or more of the following: rainbow trout, brown trout, brook trout and splake. Coordinate with stakeholders, lake associations, local governments, the National Forest Service and the Leech Lake Band of Ojibwa on environmental issues and fisheries concerns.